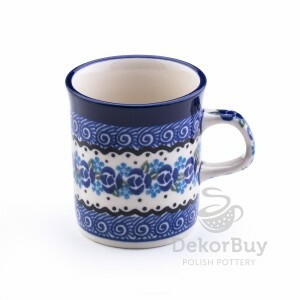 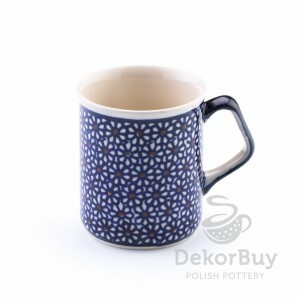 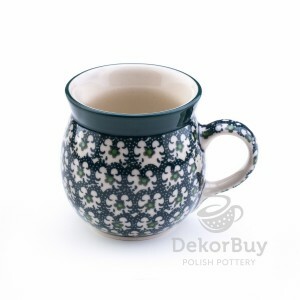 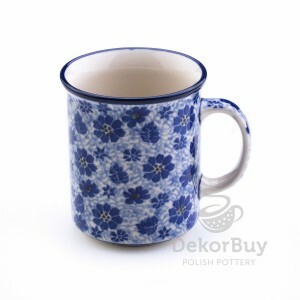 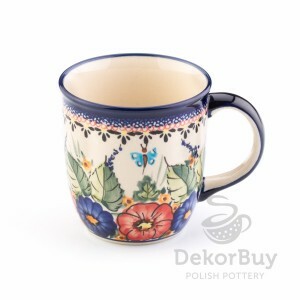 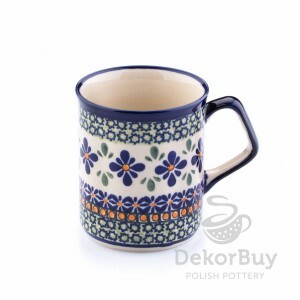 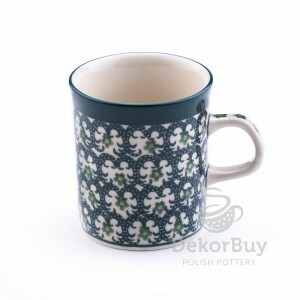 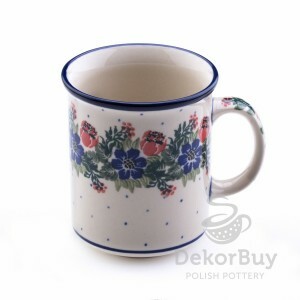 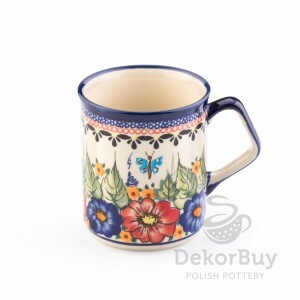 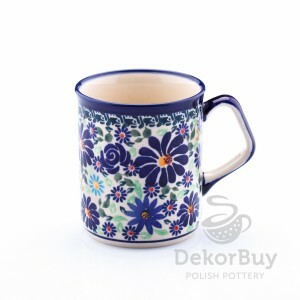 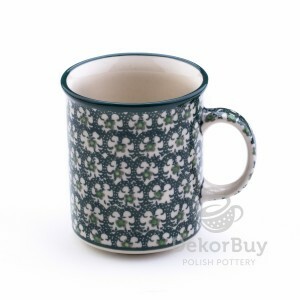 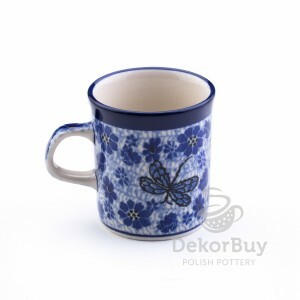 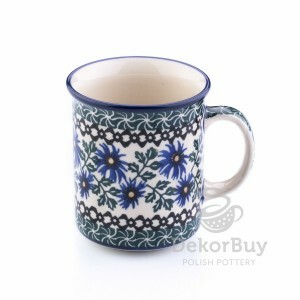 Decorate your home with Bolesławiec pottery from DekorBuy! 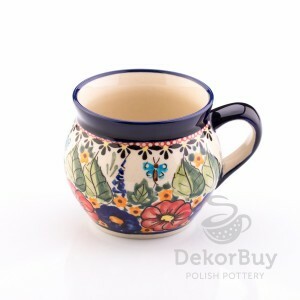 Each of us wants to feel good at home. 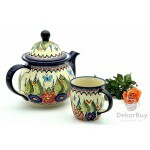 Appropriate decoration and accessories, tailored to your taste and needs, enhance this comfort. 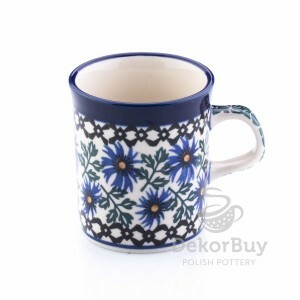 They combine beauty and sophistication. 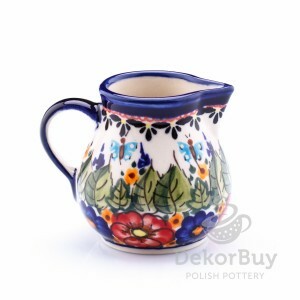 Bolesławiec pottery allows you to make your most fantastic ideas come true. 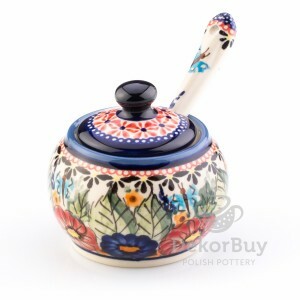 Imagine diverse dishes, in bright or more subdued colours, smaller or larger. 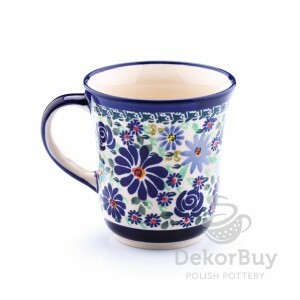 They are a perfect decoration of your shelf, cupboard, chest of drawers, window sill or table. 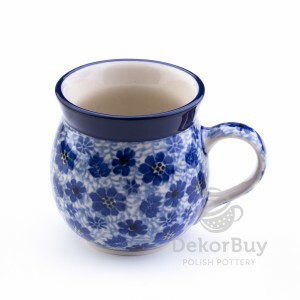 They make your interior truly unique. 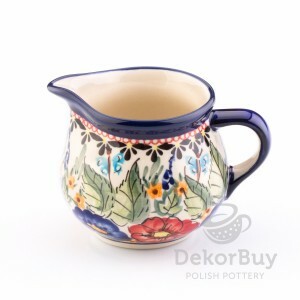 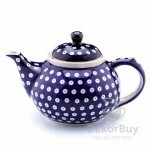 Apart from its high decorative values, Bolesławiec pottery is also very practical. 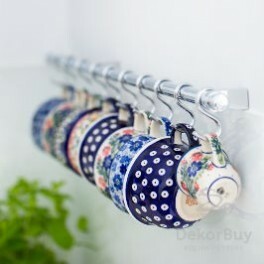 The dishes may be used for serving a cake, laying the table for parties or simply for a morning breakfast. 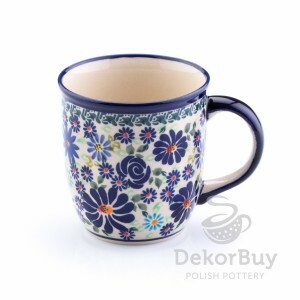 Once your meal is over, just put products in a dishwasher to make them shiny and beautiful again. 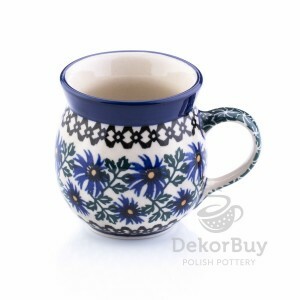 Thorough glazing makes Bolesławiec pottery also highly durable and attrition resistant. 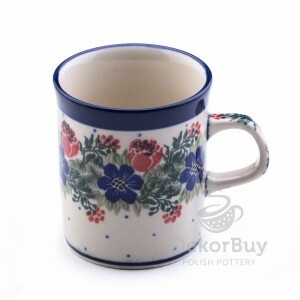 Our products are perfect for pre-heating or baking, also in microwave ovens and cookers. 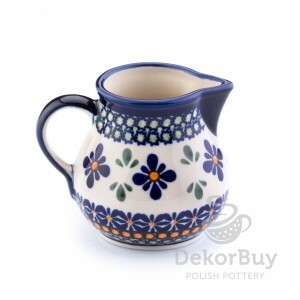 The practical values of our pottery products will convince even the most sceptical customers. 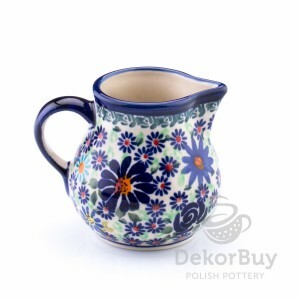 Bolesławiec has been renowned as a pottery manufacturing city since the Middle Ages. 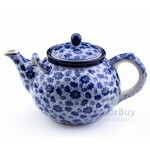 Experience gained during the centuries definitely pays! 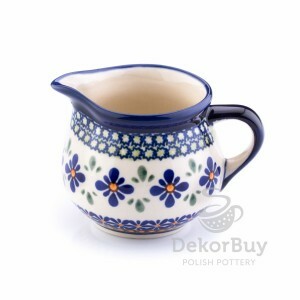 Unique form, the highest quality, great durability and variety of applications. 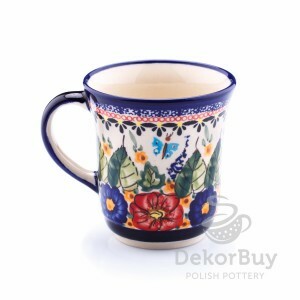 To admire the beauty of Bolesławiec pottery, visit our shop in Krakow at ul. 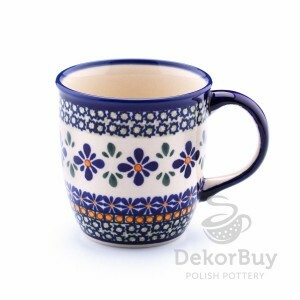 Sławkowska 11. 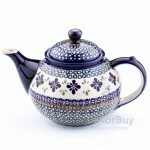 If you cannot, our online store can be accessed from any place in the world. 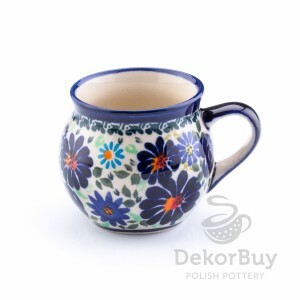 DekorBuy unites pottery lovers – we are here to advise you and to present the values of our products. 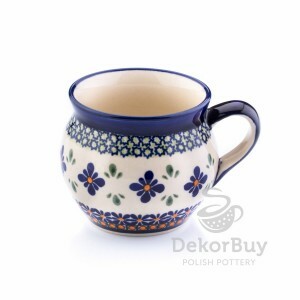 Visit our store today to find unique products that fulfil all your needs. 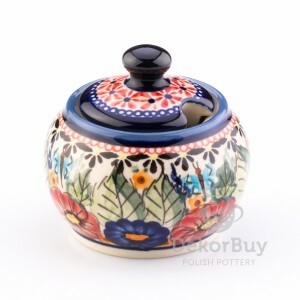 DekorBuy offers vast choice at reasonable prices!